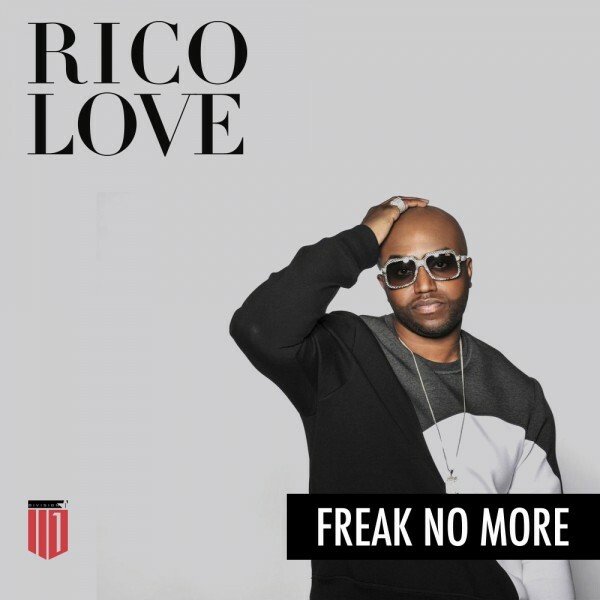 Earlier this year, ATL collective Migos released the original version of “Freak No More,” which became a popular track for the ratchet club goers. Singer-songwriter and producer, Rico Love was a fan of the track and decided to give his take on the theme, with an updated instrumental and chorus for the next installment of his Turn the Lights On remix series. track.